Discover our new video introducing our new major update! We added the ability to keep composing even when you lose your network connection. 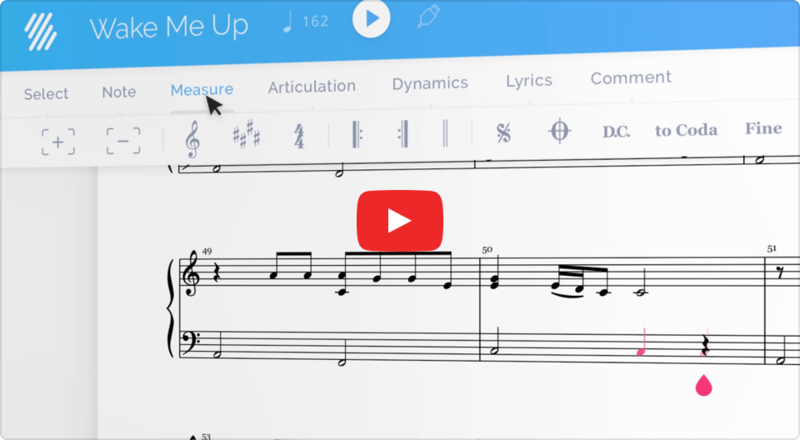 This a major breakthrough in web music composition and we're thrilled to share it with you! If you like it, please feel free to share it to anyone who might be interested in Flat!